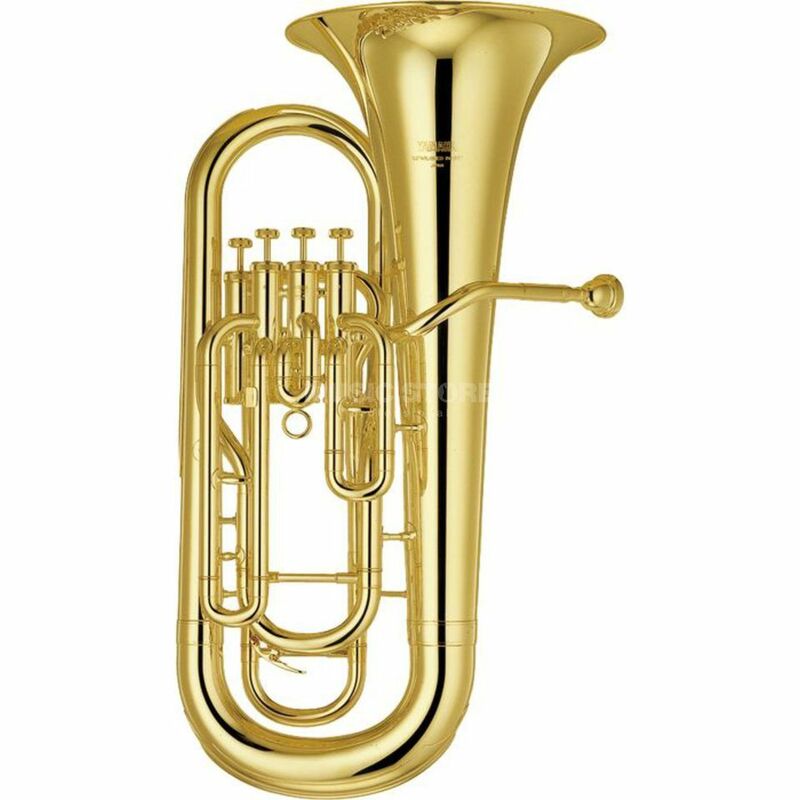 The YAMAHA YEP-321 Bb-Euphonium is an excellent instrument for the ambitious player and professional musicians who need a second instrument. It convinces with its timeless design and an excellent workmanship. The YEP-321 is made out of finest brass an has a warm and powerful sound which fits perfectly to different ensembles. The instrument has an easy attack point and a precise intonation over the whole tone range.